Intend to Study Aromatherapy to the Advanced Level? 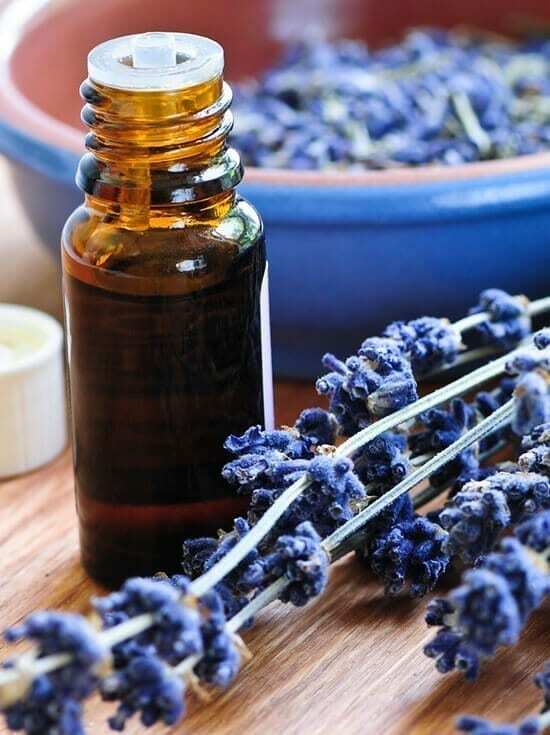 Aromatherapy 2 for 1 – If you choose to order the Aromatherapy & Advanced Aromatherapy Courses at the same time we will give you the non-advanced Course for Free. This offer does not apply to payments made by instalments. Students wishing to enrol on this course must hold a Practitioner/Therapist level qualification, in Aromatherapy. Those who have achieved these qualifications from training establishments, other than the School of Natural Health Sciences, are also very welcome to enrol on this course. • Treatment with 24 Rarer Oils – Jasmine, Neroli, Myrrh etc. I have just completed the Aromatherapy, Professional Relaxation Therapy, Advanced Aromatherapy and Reflexology courses with the School of Natural Health Sciences. If you are in any doubt that an online course is in anyway less informative or not as good as face to face attendance I would say think again, these courses are so in depth and the knowledge you gain is effective as you are taking your own time to absorb it. The practicals are where you do your own learning and any questions I had were answered promptly. I am running an 8 week relaxation course in my local family resource centre starting at the end of the month- thanks to the course! It was so informative and I’ll be passing on the information and guiding the group with all the skills I’ve learned, guiding me into a new line of work! I have also got a job in the spa of a local hotel! I am still developing my business as well – however the hotel are delighted by my holistic therapy skills and I will be using them in the spa. I am so excited about this. It has boosted my own personal confidence after a difficult few years of health issues that I have not only helped myself but can study and achieve something in my life again. Thank you again to the School of Natural Health Sciences. I was delighted to receive a Grade A pass, for my Advanced Aromatherapy course. I would also like to take this opportunity to thank the staff at the SNHS, for providing such an interesting, and in-depth knowledge of the different oils, techniques and giving a whole new way of ‘seeing clients’ and their problems. I thoroughly enjoyed the course, especially the sections on trauma, toxic environment, and dowsing. I can’t tell you how relieved and happy I am at the moment. Relieved, that I have completed my Advanced Diploma in Aromatherapy course at last, and happy to have been awarded the highest grade. It has been an enjoyable experience to study with the School of Natural Health Sciences and I can’t wait to enrol on further courses. I look forward to receiving my beautiful Diploma. Marvellous news….. I am SO pleased! I look forward to receiving my Advanced Aromatherapy diploma in due course and will hang it with pride alongside my Hot Stone therapy one. I am in the process of finishing off case studies for my Reflexology course and will then proceed to the Advanced Reflexology: once this is completed I am then going for the Higher International Diploma. I am also studying Indian Head, Indian Facial Massage and Allergy Testing (I have many sadly!) at present, so when these are all completed I should have a wide ranging repertoire to offer. I have no doubt that I will be back to study more with School of Natural Health Sciences as time goes on… your home study methodology is great for me as I work full-time for a charity and I can fit this in around my other commitments. I am however hoping that at some point in the future complementary medicine may become my primary source of income and I can give up the “desk job”! or $190 deposit followed by 5 monthly payments of $120. or $97.50 deposit followed by 3 monthly payments of $97.50.